would create a task force to focus on the connectivity and technology needs of modern farmers who are too often without broadband in the fields and on the ranches where they work. 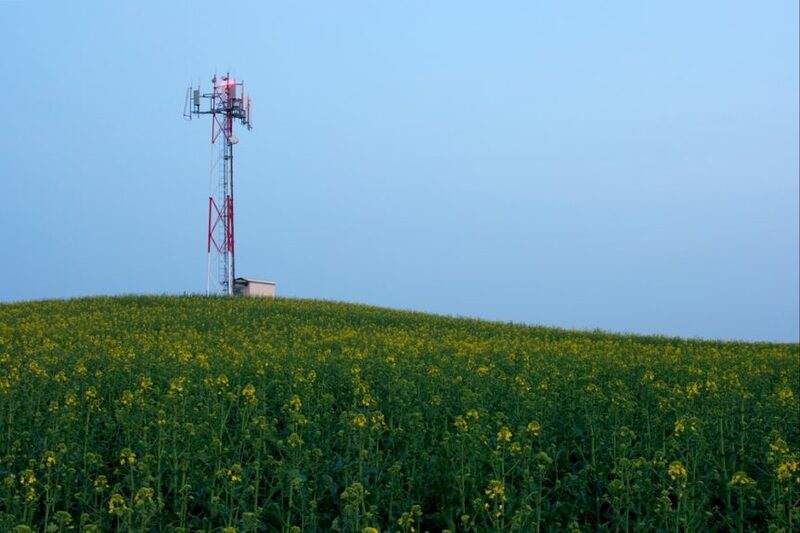 According to the Federal Communications Commission, 39 percent of rural Americans lack access to 25 Mbps/3 Mbps service, compared to only 4 percent of urban Americans. Today’s tractors, harvesters and other farm equipment gather vast amounts of data to determine the precise amount of seed, water, crop protection products and nutrients to deliver based on soil conditions down to the square inch. Such precision maximizes yield, lowers environmental impact and improves profitability at a time when farmers must watch every penny to survive. 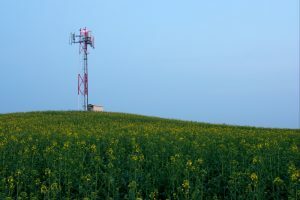 Even so, all that data has to be processed somewhere, and to do that farmers need high-speed connections that link their equipment to far-off data centers. The American Farm Bureau Federation thanks Sens. Wicker and Klobuchar for sponsoring this important legislation and looks forward to eventual passage by the Senate and House. Farm Bureau eagerly awaits tangible progress in delivering broadband to places that have too long been neglected.